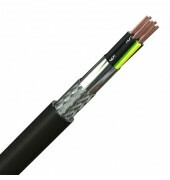 Designed with dual screened power, control and signal cable using Low Smoke Zero Halogen materials throughout. Manufactured to run alongside power cables RiserShield is quite popular for running clean supplies to computer equipment. 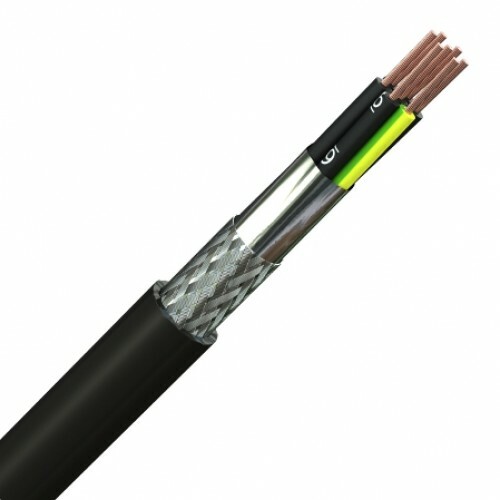 Fine copper wire strands to IEC 60228 class 5, XLPE insulation, cores laid up, overall foil and tinned copper braid. Low Smoke Zero Halogen sheath - black.